When Murray Engineering maintenance foreman Simon Laucke heard about the plight of the Kalgoorlie Central Playgroup his and many other local families used – stung by a rogue builder who skipped town after taking the KCP’s money for an unfinished project – he was quick to raise it at a regular meeting with Norton Gold Fields personnel. Support from Norton and Murray for a rescue came immediately. 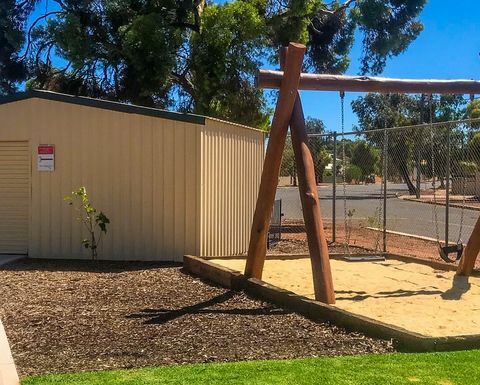 A letter circulated by KCP president Amy Herl "desperately seeking community support" to complete construction of a new storage shed and nature play area at the central Kalgoorlie centre came after a big fundraising drive secured the $20,000 or so needed for the project. Most of that hard-earned funding went up in smoke when a local builder entrusted to do the work disappeared after barely having started on the job. Herl says the playgroup was left with an incomplete project and little money available to hire a new contractor. The site was also unsafe for children. Worse, there was no money left in the kitty to pursue a legal course. "There was a list of improvements that were left unfinished so Murray Engineering in conjunction with Norton Gold Fields decided to help fund the 4m-by-6m shed that gave them a secure place to lock up toys, bikes, pedal cars and tooling," Laucke says. "The shed was built by another local shed-building company and paid for by Murray Engineering and Norton Gold Fields. "Since then the rest of the ground works have been completed and the area is now safe for children to play." 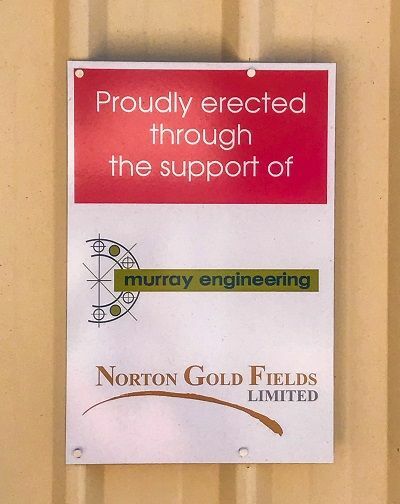 Norton has a big residential workforce in the City of Kalgoorlie Boulder and the Shire of Coolgardie, and supports employee volunteer community work and many local businesses and contractors. The company provided about $100,000 of community sponsorship through an array of projects last year. 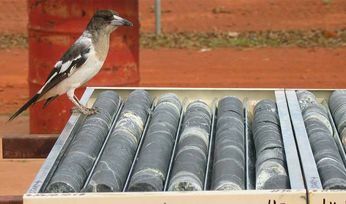 The gold miner's Kalgoorlie-based underground manager Ben McAllister says small contributions are usually made to organisations or individuals who meet company sponsorship guidelines, broadly aimed at improving the social welfare of non-profit and disadvantaged groups and building valuable company connections with the community. Laucke says Murray similarly is actively engaged in community activities and supporting employees participating in civic programmes and endeavours. 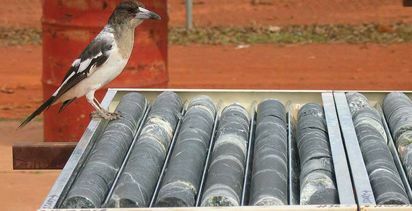 The Pinjarra-based engineering and manufacturing company has 25 employees in the Kalgoorlie region, and 224 in the rest of Western Australia. 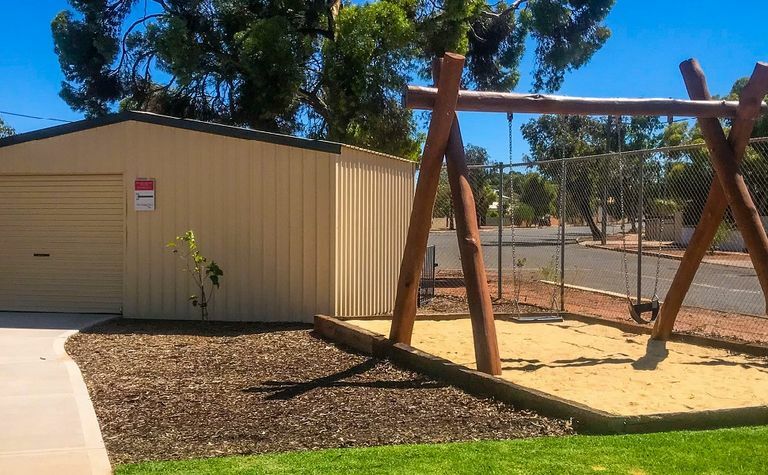 "These [playgroup] centres obviously have a really important role to play in communities such as this one, and when the plight of the Kalgoorlie centre was raised at one of our quarterly meetings with Norton Gold Fields, people were only too willing to get behind an effort to quickly get another builder in to finish the shed and site work," Laucke says. "That got the full support of our company management, and Norton's too. "The finished project did not involve some big financial commitment. But it's probably made a difference to a lot of kids and their families, and set right an unfortunate situation that left good people in the lurch." Joins the team looking at three-dimensional geological modelling.